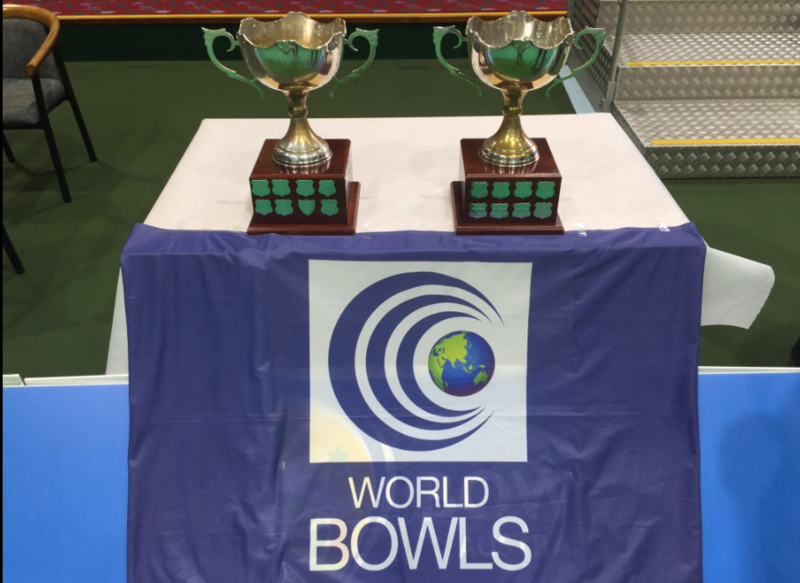 Australia's Jeremy Henry and New Zealand's Jo Edwards won the respective male and female titles today at the Indoor Bowls World Cup. 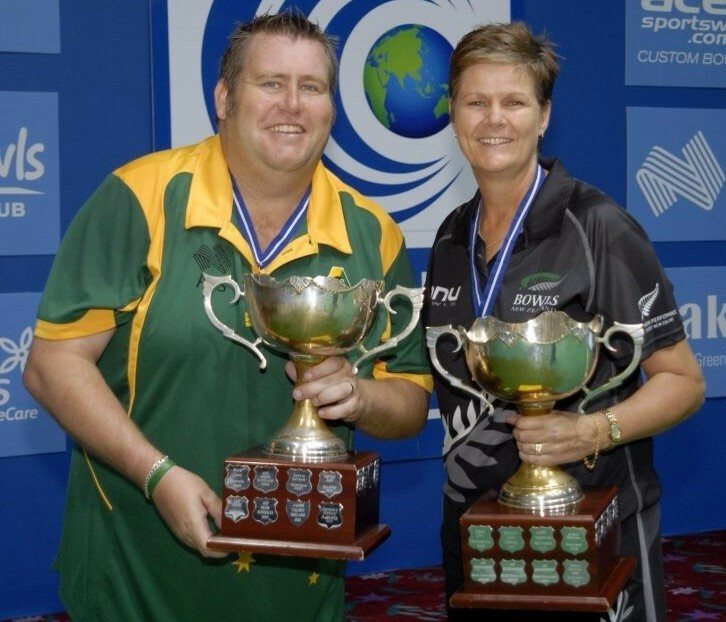 It marked a fifth title for both players at the Warilla Bowls & Recreation Club in Shellharbour, south of Sydney. Henry, the defending champion, defeated Malaysia's Soufi Rusli 6-5, 11-2 in the men’s final. He overcame a tough start to press ahead with a superb drive at 5-5 to win the first set. The 35-year-old, a two-time world champion for Northern Ireland before switching nationality, then powered through the second set 11-2 in just seven ends. It still represented a successful tournament for Rusli. 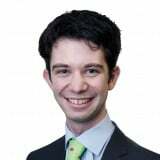 He beat New Zealand's Ali Forsyth 9-2, 11-6 in the semi-final earlier in the day. Edwards reaffirmed her mantel as the sport’s number one lady by winning a topsy-turvy battle with Guernsey's Lucy Beere. The two-time Commonwealth Games gold medal winner won the first set 8-5, but the Channel Islander then romped through the second 9-2. Edwards needed all of her class to edge the decisive third 4-1. Henry and Edwards also each won the respective World Cup crowns in 2013.